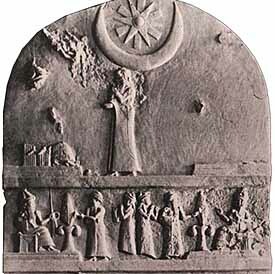 For the Babylonians, the movement of the planets and luminaries was likened to “heavenly writing,” messages from the gods scrawled across the evening skies. As such, they were keenly interested in the moon, the nearest and most dynamic of the celestial heralds. Of interest were the moon’s latitudinal cycle and its delineation according to the sector in which the moon resided. Join me in examining the four critical junctures in the moon’s path around the earth, where this ancient framework seems to underlie and inform Western views concerning the moon’s nodes, and how we can bring this early context for understanding the moon into the modern consultation. 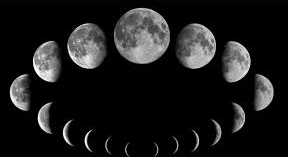 This important lunar cycle can tell us much about the shape of a life, its timing, and the process of its unfolding. In this seminar we’ll walk through case studies that reveal the evolving themes of the secondary progressed moon. In addition to looking at the cycle itself, we’ll examine how Indian, mythic, and traditional approaches to the chart can help us flesh out this cycle’s themes and clarify and enrich our client work. 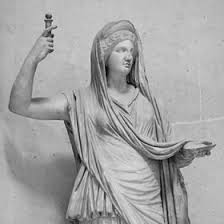 Tying together modern psychological approaches and ancient insights, the asteroids are steeped in history, symbolism, and myth, which can enrich our chart delineation and consultations. This hands-on presentation will show you how to choose which asteroids to work with, determine the criteria to use, and incorporate them into your analysis. 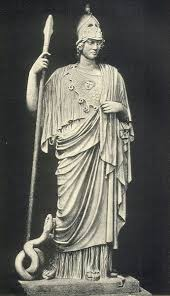 Using both case studies and audience charts, we’ll explore the four fundamental goddess archetypes, their histories, and the ways these mythologies still illuminate our lives.